Have you ever wanted to make a pretty bouquet of flowers that will last forever or at least a super long time? Are you allergic to flowers, but love to look at them? 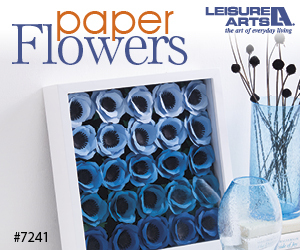 Then maybe, you would like to try your hand at crafting some pretty paper posies! This is NOT a financially sponsored Post, and all opinions are my own. 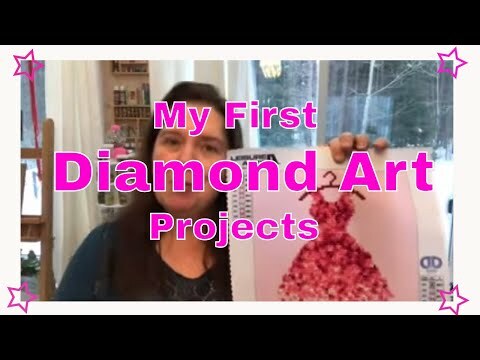 All Products used in the project were given to me by Leisure Arts, and Cricut. 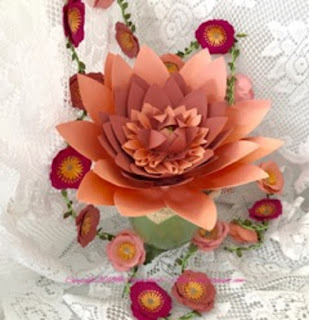 I was given a copy of Paper Flowers 10 Do-It-Yourself blossoms to brighten your world by Jennifer Maker from Leisure Arts to review, and I had fun making projects from the book. See first blog post here: https://annmakes.blogspot.com/2018/04/pretty-paper-flowers-with-leisure-arts.html. At that time I had not yet received the Cricut Maker. Paper Flowers is easy to read and follow, and includes a bonus! 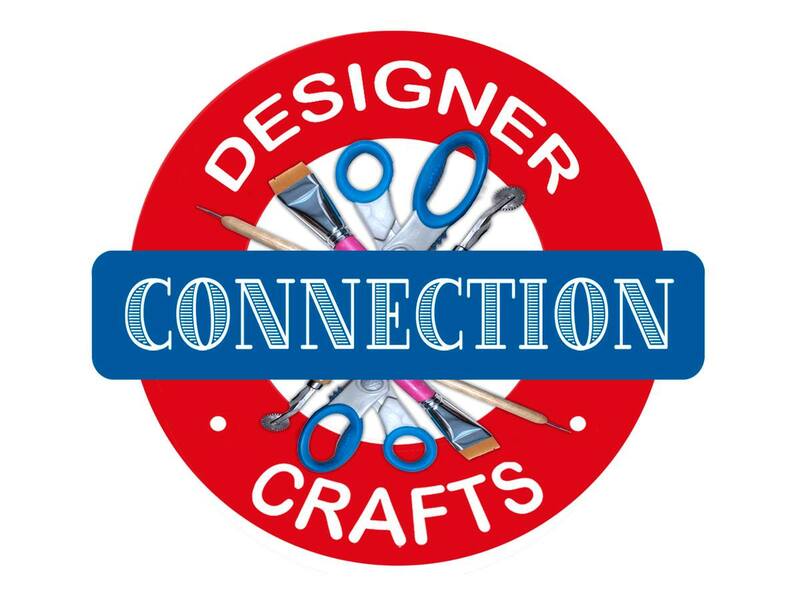 There are six downloadable SVG files for projects in the book that can be used with a Cricut Maker. 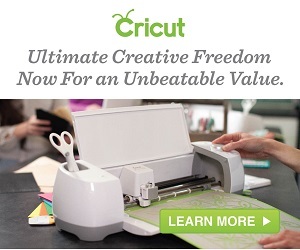 Now, I was able to download and use the files on a Cricut Explore Air 2, AND, a Cricut Maker. I did not notice any difference in using either machine for the cutting process. However, all the projects can be created without any Electronic die cutting machine. All you need are paper and scissors! Above are some of the flowers I made following the instructions in the book. Before my New Cricut Maker arrived I made some of the flowers using my Cricut Explore Air2. 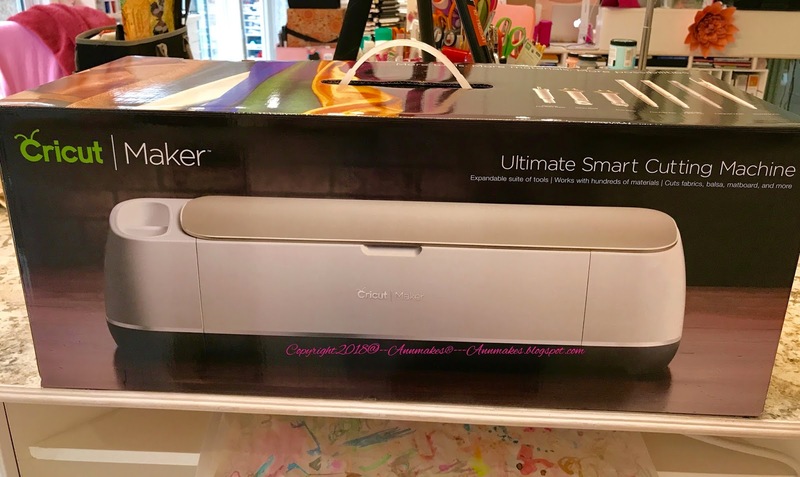 My New Cricut Maker cut the flowers as well and quickly as the Cricut Explore Air2. I did try cutting some flowers by hand, and boy that took way more time than using the machines! LOL! There are a total of ten projects in this book, that guide you into making an Anemone, Chrysanthemum, Dahlia, Giant Daisy, Rose, Poppy, Dandelion, Orchid, Peony, and a Giant Tea Rose. Create your very own garden without any digging! In any case, this book makes flower making really fun. 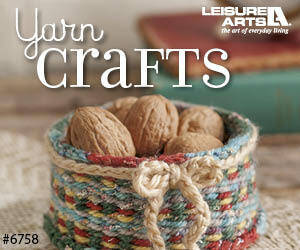 Check it out for yourself at Leisure Arts. Get a Digital or Paper Copy.